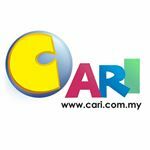 CARI Infonet»Forum › Shop Online/Classifieds › JualBeli › Tikar Getah 0.5MM Only Starting From RM 99 /Only. [Miscellaneous] Tikar Getah 0.5MM Only Starting From RM 99 /Only. 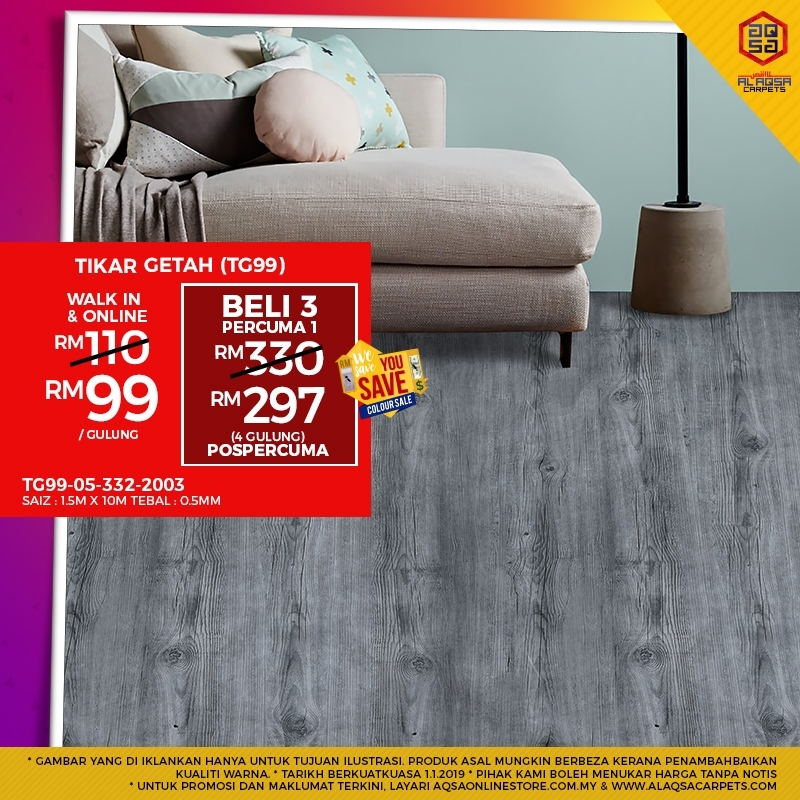 Tikar Getah 0.5MM Only StartingFrom RM 99 /Only. PVC carpets are manufactured through the application of highgrade materials procured from certified vendors.Due to their exclusivedesigning and high grade quality, they have diversified applications. Our PVCcarpet beautifies the interiors of a room and therefore has widespread usage indomestic and commercial purposes. Customization is availed in dimension, thicknessand other specifications as per the citations of our clients. CHEAPEST IN TOWN: BANDINGKAN HARGA KAMI!